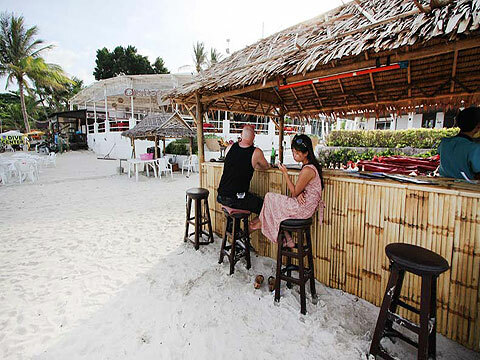 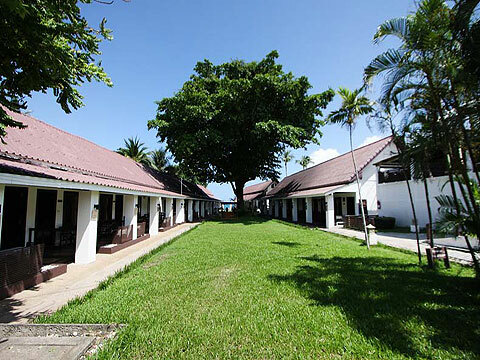 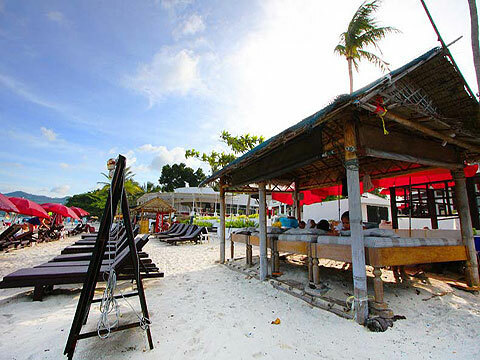 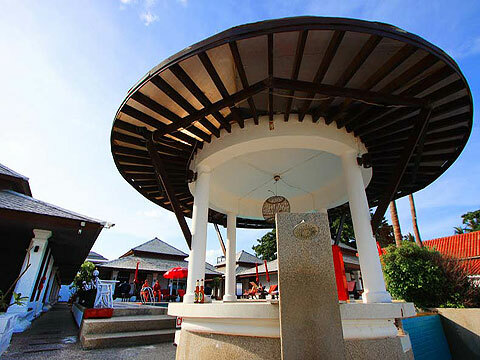 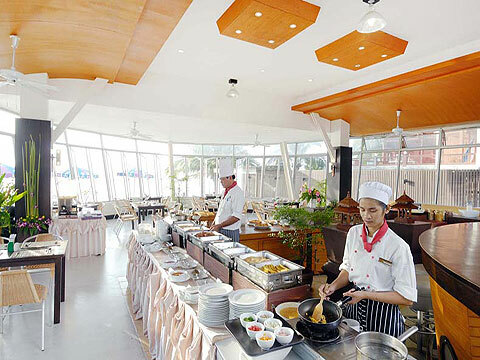 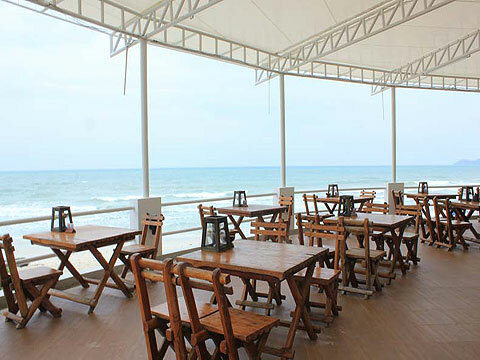 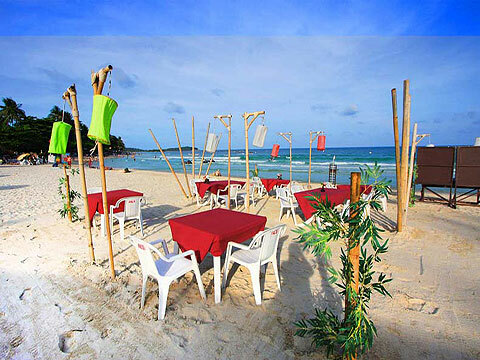 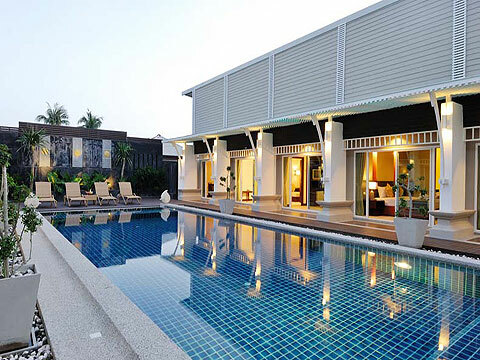 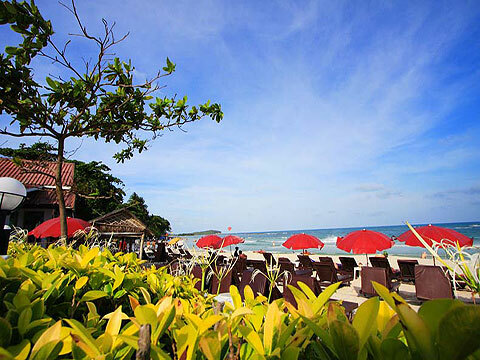 Located in central Chaweng beach. 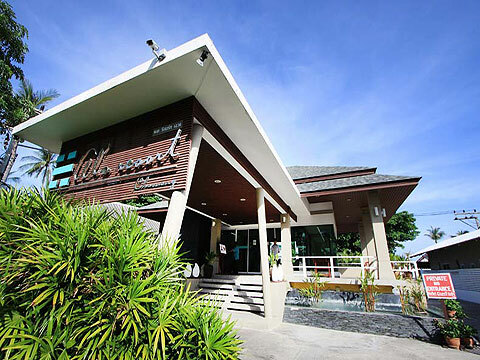 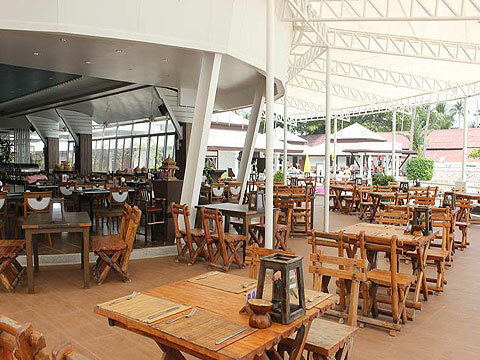 A reasonable resort renovated extensively in 2008. 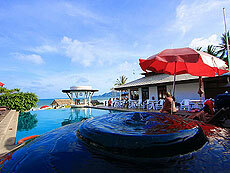 Swimming Pool : There is a big swimming pool. 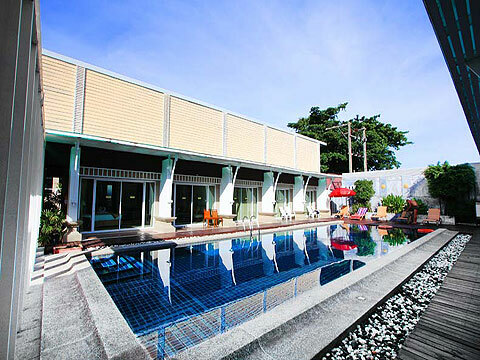 * A child/children 9 years or under sharing a room with adults without putting extra bed will be charged only breakfast fee of THB 130++ /child.